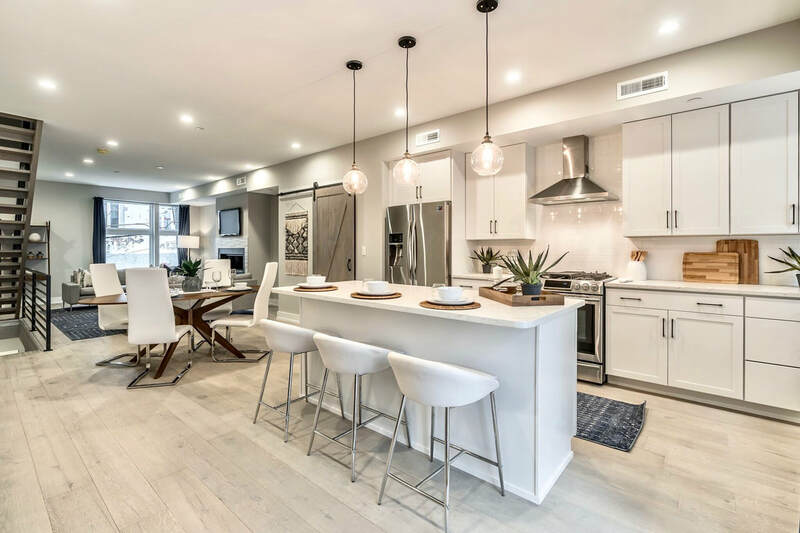 Blair Garden is an oasis within Fishtown - 18 luxurious single family homes being constructed in one of Forbes Magazine's hottest neighborhoods of 2018. Where else in the city of Philadelphia can you get up to 2 car private parking; a rain garden w boardwalk / outdoor park within the gated courtyard. 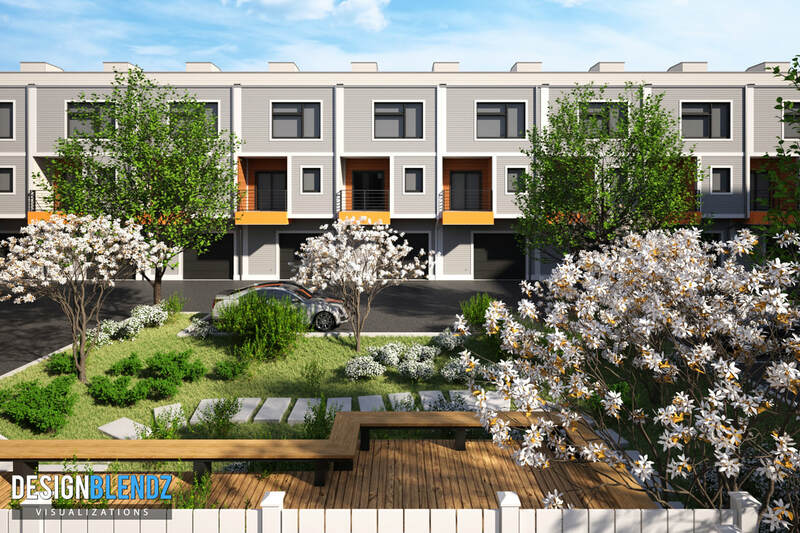 Each home will focus on luxury living inside as well as quality of life outdoors. Come join us at our Space & Company Design Center, for more details and finish selections, located at 2200 Walnut St., Philadelphia, PA 19103. CLICK THE PHOTO ABOVE TO SEE A VIDEO TOUR OR CLICK THE PHOTO BELOW TO SEE AN ANIMATED VIDEO TOUR OF THE HOME. Renderings are for marketing purposes and not necessarily the final finished product. Finishes are subject to change and availability.